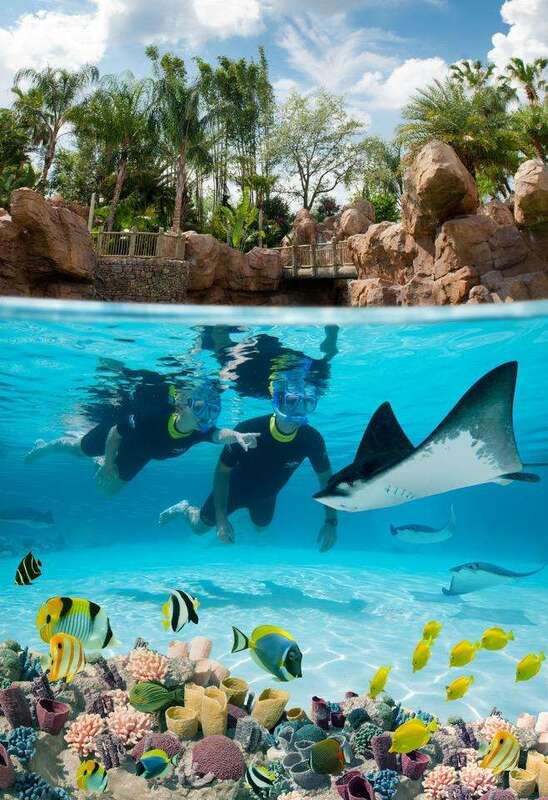 Florida residents can enjoy a relaxing day at Discovery Cove for a low price! 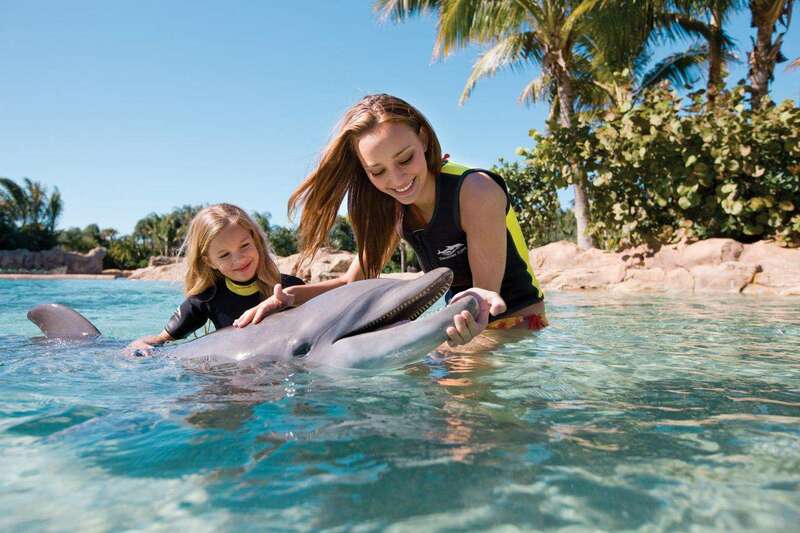 Just in time for Labor Day travel planning, Discovery Cove is offering Florida residents a special offer that continues giving through 2016. Available now through December 2015, the all-inclusive offer provides Florida locals a reduced Dolphin Swim Experience package starting at $219 plus tax, and Day Resort package (sans dolphin swim) for $149 plus tax. Additionally, residents will receive unlimited admission to two sister parks in Orlando – SeaWorld® Orlando and Aquatica, SeaWorld’s Waterpark™ – beginning on the date of their reservation through Jan. 31, 2016. For an additional $49, guests can enhance their day by adding SeaVenture to their admission, an underwater walking tour featuring hands-on encounters with schools of fish, velvety rays, tropical sea life, and an eye-to-eye view of sharks through underwater panoramic viewing windows. SeaWorld’s Halloween Spooktacular® – It’s an ocean of Halloween fun for the whole family at SeaWorld Orlando’s Halloween Spooktacular®. During this daytime event, families are immersed in an underwater “fantasea” including trick-or-treating, whimsical pumpkin fish, sea-themed arts and crafts and up-close animal encounters in a family-friendly event that could only come from SeaWorld. SeaWorld Orlando’s Halloween Spooktacular® is included with park admission and runs weekends October 3-25, and Saturday, October 31. SeaWorld’s Christmas Celebration® – In this celebration of the Christmas spirit, carols fill the air, a sparkling Sea Of Trees lights up the water and world-famous skaters dance on ice. With everything from Santa to Shamu, SeaWorld’s Christmas Celebration is where holiday memories are made. The event takes place select nights starting Nov. 21 – Dec. 31 and is included with park admission.